Organise an evening out with a difference, for your local society or club. Take a trip back in time. 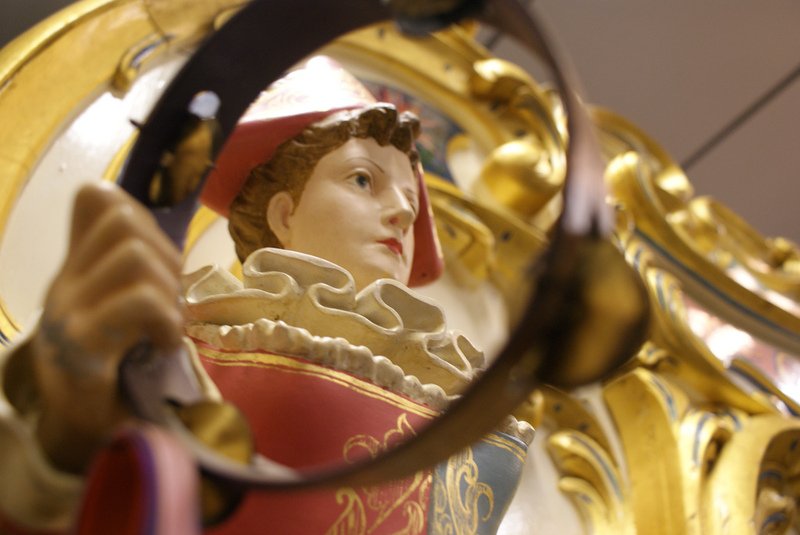 You'll see and hear one of the premier collections of mechanical organs in the country. 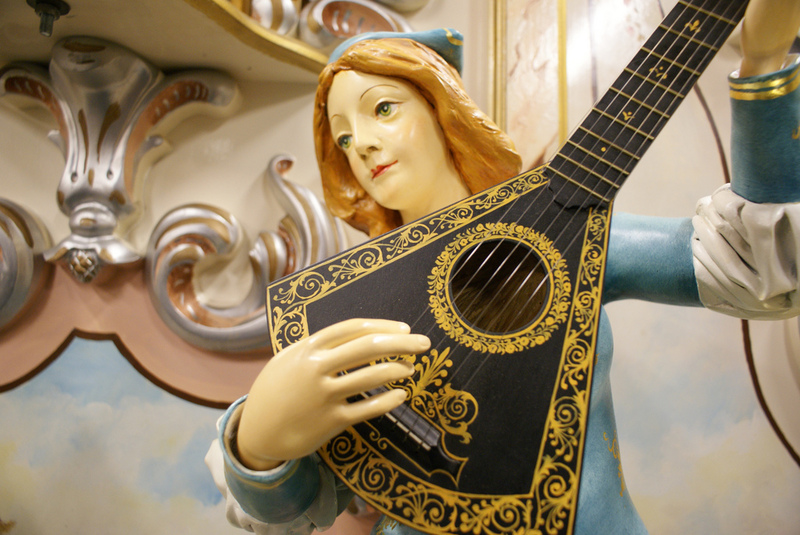 As well as enjoying the music, your guided tour will explain how our historic instuments spent their working lives on the fairground, and you'll gain an understanding of how a mechanical organ produces music. Along side your enjoyable evening of music, refreshments can also be provided. Recently we've welcomed the Monday Club, the Tangent Club, the Austin Seven Club, the Chesham Mother's Union, Welkly Women's Institute and the London Explorers Club. We've received very complementary letters of thanks from all of our visitors. Our trustees very kindly give their time free of charge. 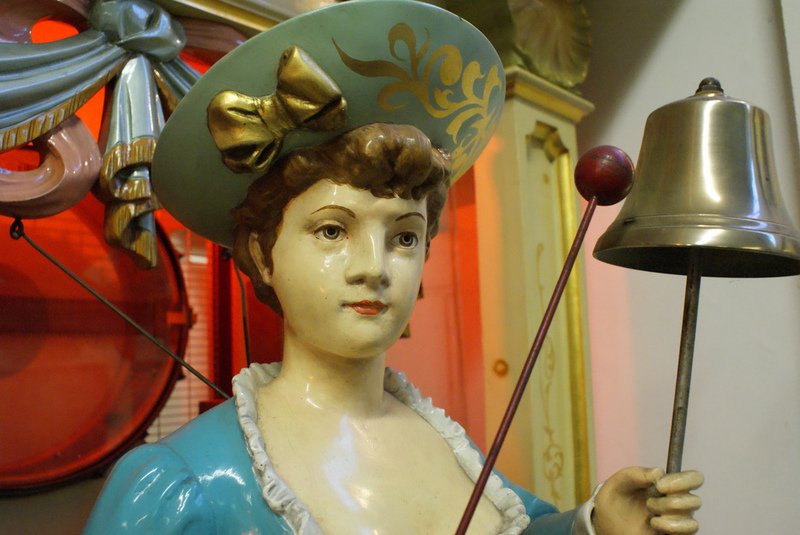 Therefore, your evening out is very affordable, and your donation will cover the expenses of your visit, and go towards the upkeep of our magnificent collection. 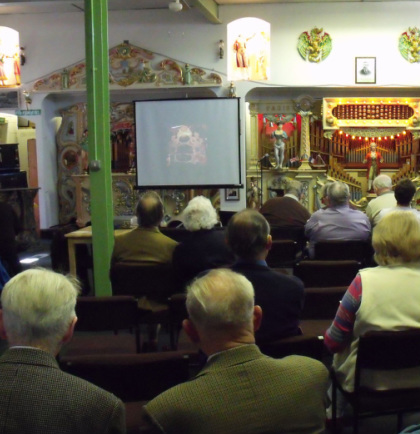 For more information on booking the Amersham Fair Organ Museum, contact below.